On October 4th Google revealed an update on the developments it’s been making in the Artificial Intelligence (AI) arena, alongside a slew of new hardware products including two new smartphones – called Pixel and showcased a new virtual reality headset called Daydream View that builds on the previously announced Daydream VR. My interest was particularly triggered by Google Home. 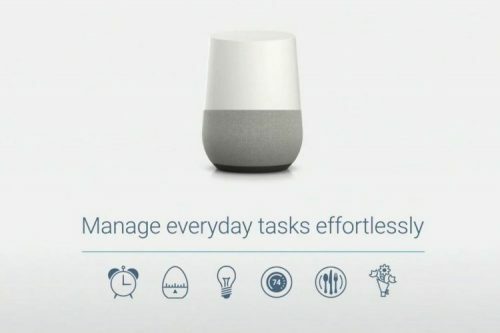 Google Home is Google’s answer to, or leap ahead of, Amazon’s Echo. 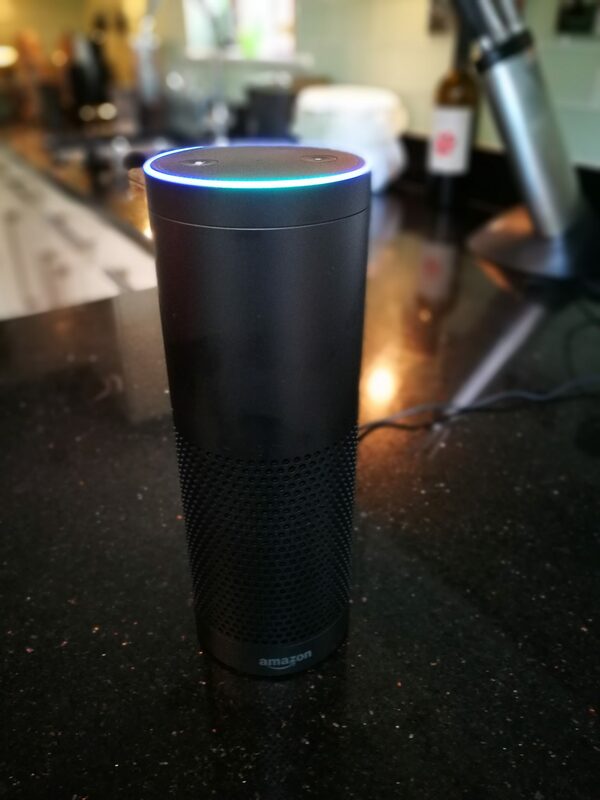 Amazon first launched Echo in late November 2014 (see here), on a limited trial basis, and then more widely in mid-2015 in the US. The UK launch happened a few days ago and I recently took delivery of an Amazon Echo. Echo links you to Alexa, and Alexa gives you a glimpse of the future. 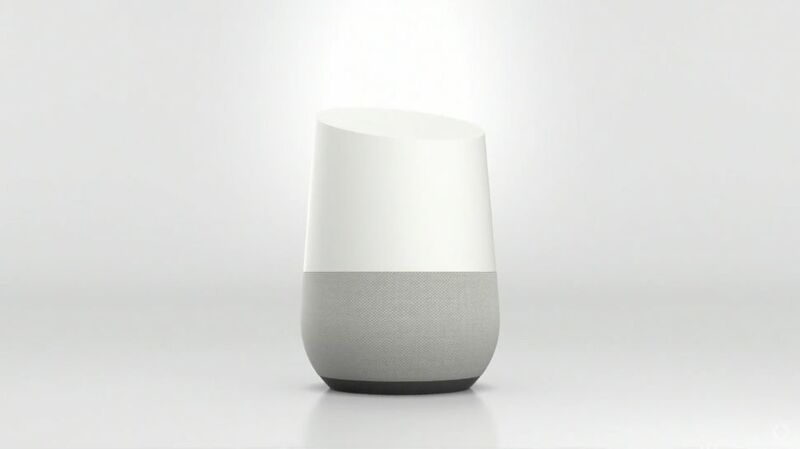 But based on Google’s demonstration of its AI (Google Assistant) in the Google Home device, Google is not just giving a glimpse of the future, but blazing it for all the world to see. Alexa is Amazon’s AI engine – it is able to conduct simple web searches, control various digital services such as Spotify music, interact with calendars, build ‘to do’ and shopping lists. Google’s Assistant can do all this and much more besides. Google offered a number of demos in its launch. I tried to replicate some of the tests with Alexa and quickly found her limits. First-up was the coin toss. Alexa managed this without problem, ‘I tossed the coin and it came up heads’. She also managed to tell me the music artist, Adele’s, real name. However she couldn’t tell me how many Grammy awards Adele had won – either as a context-based follow-up question or as a separate question; instead Alexa referred me to Bing search on the Alexa app, which was not what I wanted. And when it came to, ‘Can you play the Shakira song from Zoolander?’ Alexa was not able to help. All I got was something like, ‘I’m sorry, I don’t know that yet.’ Or ‘Spotify doesn’t have a sound track for Zoolander.’ Now we only have Google’s word that Assistant can do these sorts of searches, however we’re sure it can; Google has more experience in this area than all other commercial AI systems combined. Alexa’s limit is that she is essentially oriented to answering questions in a single, specific, sense. She is not able to engage in what Google called ‘conversational’ interactions, where one question leads to another and so on. Alexa is only able to do this in a very limited set of circumstances. Alexa will no doubt develop, but she is unlikely to rival Google’s capabilities either near term or, in fact, ever. What is critical though, when it comes to interacting with an AI like Assistant or Alexa, is the form factor of the device. It’s no coincidence that Google and Amazon have essentially converged on the Bluetooth loudspeaker. We see this as critical for consumers to trial and adopt an AI. Theoretically, Siri and Cortana can perform many of the tasks that Assistant and Alexa do. However they’re buried in other pieces of technology that are not optimised for the task of giving access to the AI. Amazon’s Echo and Google’s Assistant are, first and foremost, access points to the AI systems. 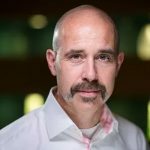 The friendly, easily accessible form factor and primarily voice interaction, means there are no or few barriers to reaching out and trying AI. My family has warmly, and surprisingly, adopted Alexa. My wife even describes her as a new member of the family — and it should be stressed that my wife is a non-techie. One thing going for Amazon over Google is that we find saying ‘Alexa’ a lot more comfortable than saying ‘Hello Google’, which is something of a tongue-twister. However, if Google has been smart, it will allow users to rename the code word for awakening the AI from ‘Hello Google’ to something that rolls off the tongue more easily. Near term, at $129 for Google Home, it likely represents something of a loss leader for Google but it’s also a massive swipe at Amazon’s competitive position. It’s $50 less than Amazon Echo and comes with a six month free trial to You Tube Red – Google’s premium ad-free channel. Given its superior performance and lower price, Google Home will be a formidable competitor for Amazon’s Echo. Longer term, expect Assistant to be built into a wide range of consumer goods including consumer electronics including Android smartphones and even cars. Despite Google taking a clearly stronger role in hardware, its interest is in gathering an ever richer stream of user data that it can monetize through finely directed advertising. While Apple’s iPhone 7 launch event left us feeling somewhat bemused as to how it took two hours to say so little, Google’s event left us in little doubt that, within an hour, it caused the tech industry to shift, ever so slightly, on its axis. Not everyone will have understood this yet, but it was a significant event in our view.